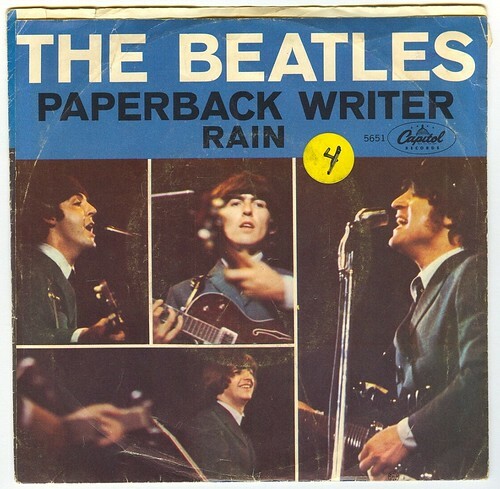 Rain was one of the Lennon Lennon/McCartney compositions and was released as the b-side of Paperback Writer in the 1966. Galaxie 500's cover was a live version recorded at CBGB's in 1989 and appeared on a 7" released by Caff records. You can download this with Don't Let Our Youth Go to Waste which frankly makes it probably the best value our there!